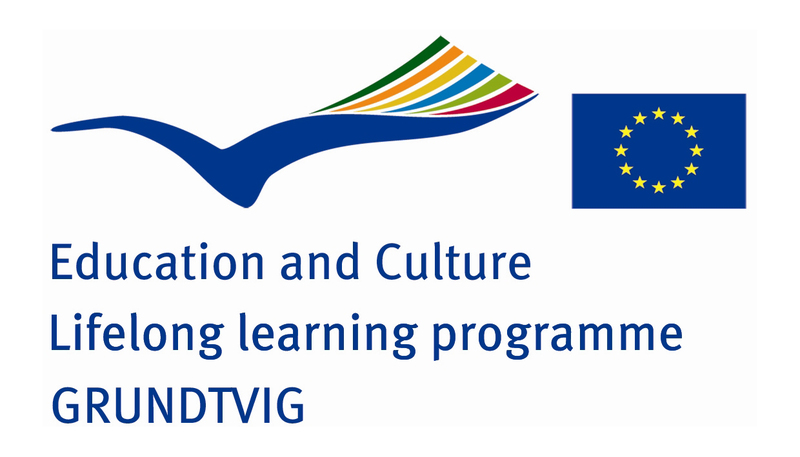 At a formal EU meeting in Amsterdam, EXARC understood the potential of the Grundtvig adult learning programme for its members. This EU cooperation programme is much smaller and more easy to implement than the larger Culture or Interreg projects are. Many members were interested and this subject will be followed up in 2010.